Do you still believe in the American dream? Scott does. Let's talk about fitness fanatics. 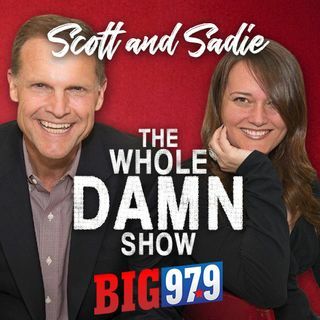 Scott and Sadie "ding" folks who like to talk about their workouts. Your post "snowmageddon" laughs are right here on The Whole Damn Show.